1. The minimum scan area is suitable for use when using ADF, there is no limit when using flat panel. 2. It supports paper with a scanning length greater than Legal 1. When scanning paper with a length of 5,588mm, only long page scanning can be used. The resolution is up to 200dpi. 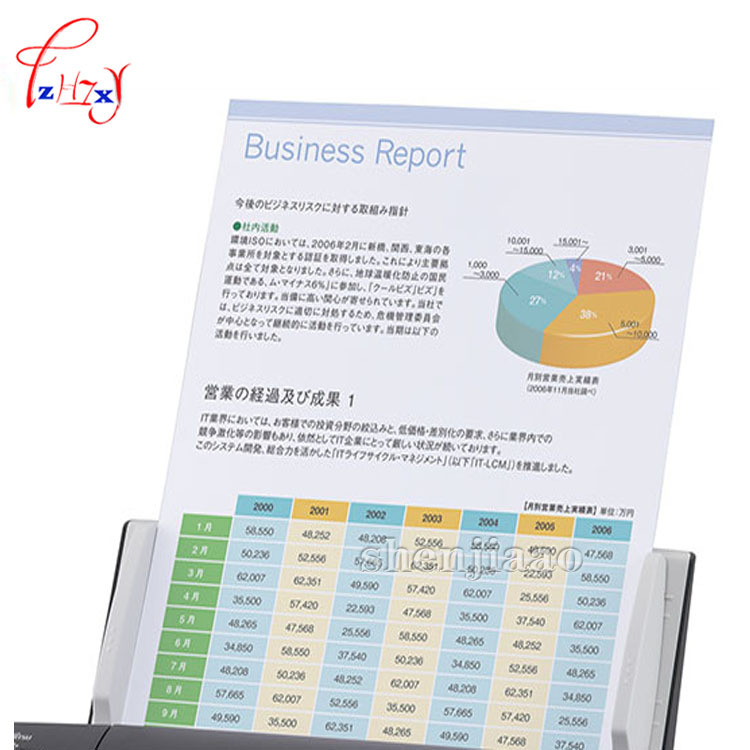 3 Paper weight is only applicable when using the ADF, there is no limit when using the tablet. 5. 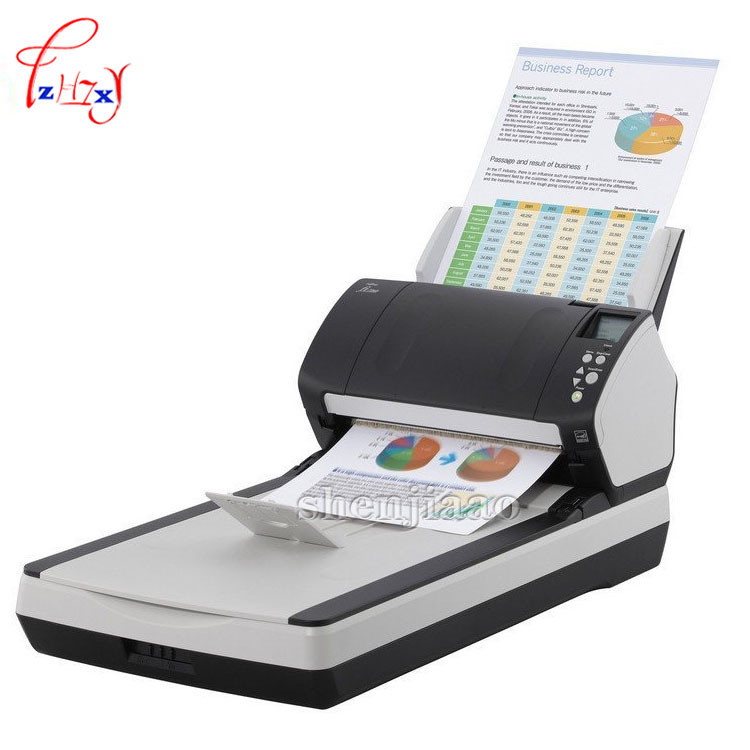 The actual scanning speed will be affected by data transfer and software processing time. 6. The speed displayed is the speed at which JPEG / TIFF G4 is used. 8. The optional maximum density may vary depending on the length of the scanned document. 9. 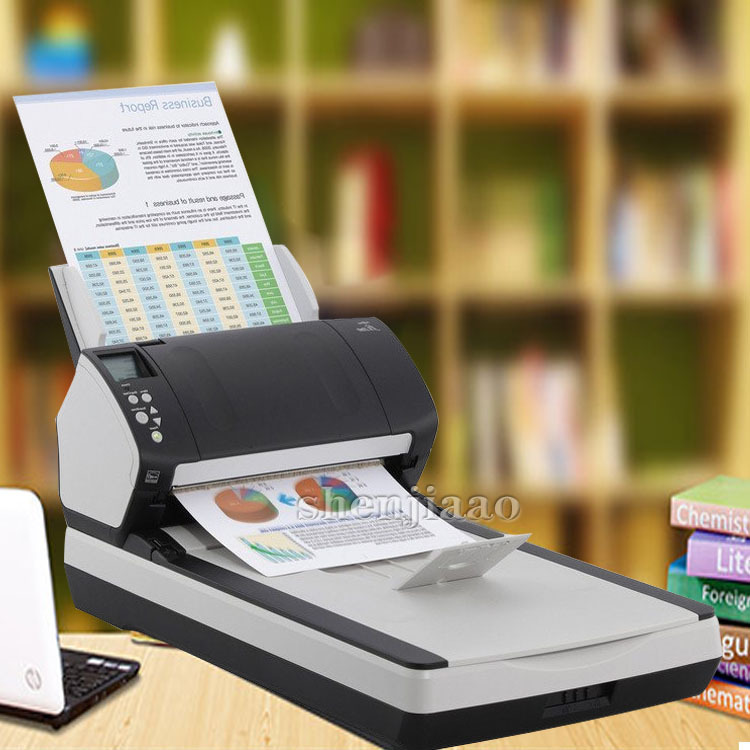 When high resolution (600dpi or higher), scanning may be limited due to scan mode, paper size, and available memory reasons.